The marijuana industry has been quite up and down over the course of the past few months. With so many changes occurring throughout the industry, this is undoubtedly going to happen, but some stocks have managed to have less volatility than others. These companies are making big waves in the cannabis market due to their innovation and the amount of work that they have put into building the future of the industry. Of course, there are still several factors that are changing and will continue to change in the coming months, but for now, it seems as though things are remaining with a decent level of stability. Ionic Brands Corp. (IONC) (IONC.C) is a company that has been working to produce large quantities of high-grade cannabis concentrates. Currently, the majority of their operations are based out of the West Coast and primarily in Washington State. The brand operates everything from the manufacturing process all the way to distributing the product to the various local areas. Interestingly enough, Ionic Brands Corp was voted to be in the top 50 companies to work for in the cannabis magazine, MG Magazine. The company currently is in production of oils, edibles and other varying cannabis concentrate products which all come together to make them one of the best-known producers of these products in the whole of the industry. With concentrate and vapor sales subject to reach as much as $8 billion in sales by the end of 2022, it seems as though they are positioned quite well to take advantage of the market opportunities. Ionic Brands made headlines only a month or so ago after signing an exclusive agreement with Continuum, one of the many divisions of the company Origin House. The agreement would effectively make the latter, the sole distributor of some of the products produced under the Ionic Brand name. Origin House has a large focus on the Californian market which is subject to be the largest individual cannabis industry in the world. With as many as 500 dispensaries in the state, it seems as though this partnership is quite a match made in weed heaven. For now, Ionic Brands should continue to be watched as we move throughout the next few years in the marijuana market. 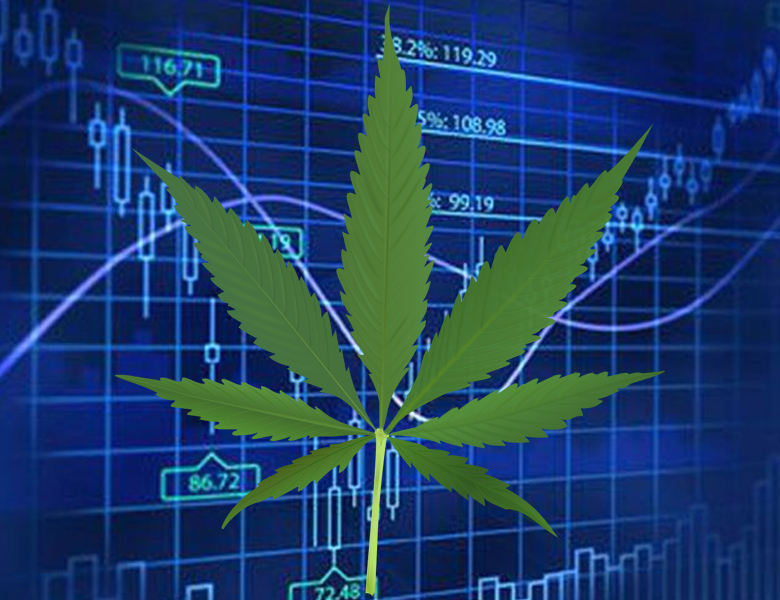 Innovative Industrial Properties (NYSE:IIPR) is one of the leading cannabis companies based in the ancillary market. For starters, they don’t physically touch the plant but they operate as an REIT or Real Estate Investment Trust. This means that they purchase and lease out facilities to those who want to produce cannabis. The company currently pays as much as 2% in dividends, which is quite substantial and as an REIT, the majority of their profits will continue to be paid back to investors. The company has also shown itself to be consistently profitable and quite predictable in its profitability as well due to long term contracts. Innovative Industrial Properties remains an interesting company to keep an eye on. 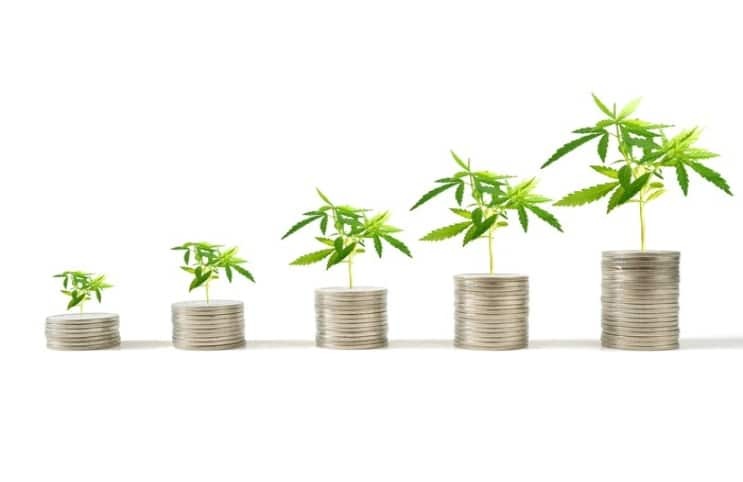 Next articleWill April Return High For Marijuana Stocks?